Summer might be on it's end soon here in the Netherlands but I am still determinate to finish my garden project in the next few months! Nothing better then a bright and light outdoor space if you ask me, when days are getting longer. 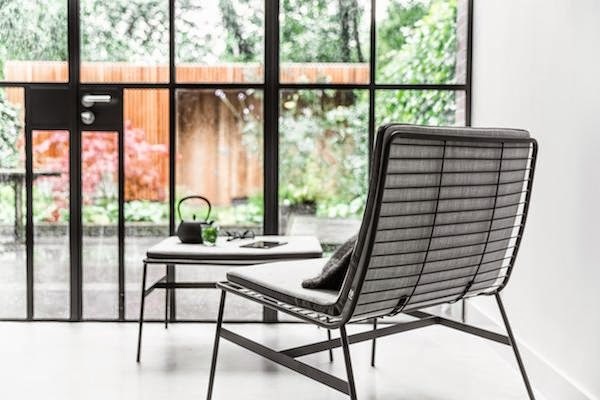 I am also looking at garden furniture and I think some metal chairs would fit the little plan I have for this patio, the chair above is the chair #3 by Afteroom. 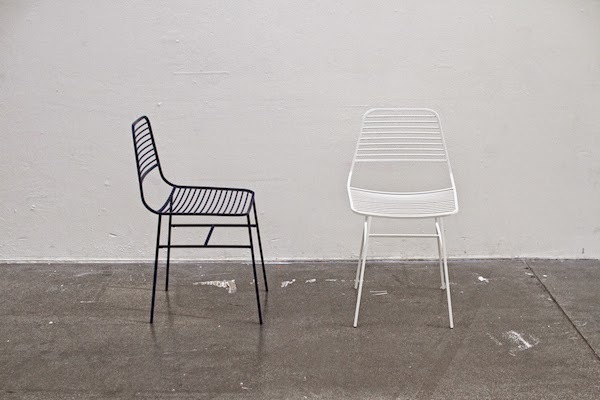 And below is a chair by HKLiving, which I think would be perfect in and outside. If you can recommend anything, I would love to get any tips from you on chairs like the ones in this post!